If you’re worried about getting involved in the community and with locals while you’re abroad, don’t be! USAC provides a variety of cultural opportunities in each of our program locations, ranging from internships and volunteer opportunities to on-campus activities and courses that will have you learning about your host country, meeting with locals, and soaking in everything there is to know about your new home. 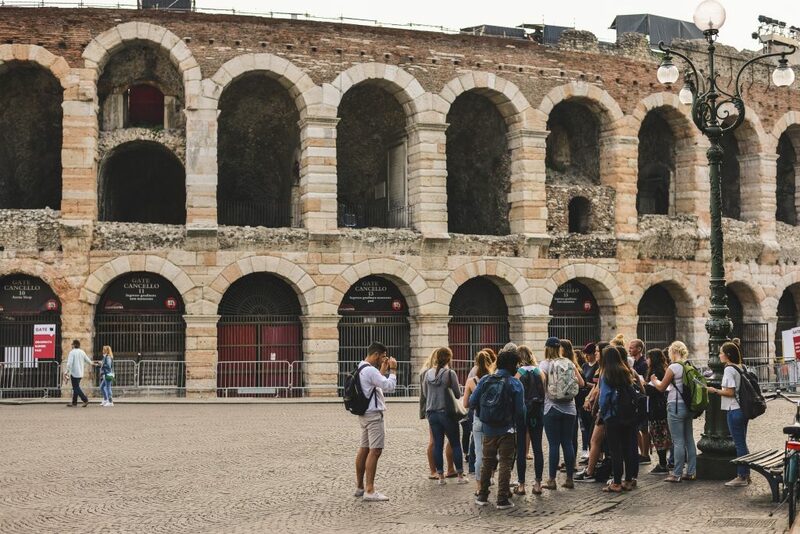 If you’ve been exploring our Italy programs, you’ve most likely seen Verona referred to as the “City of Love” as well as the home of several Shakespeare plays. 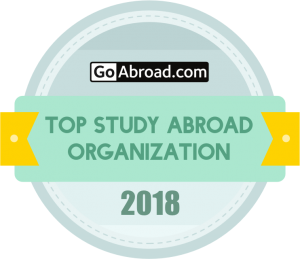 When you study abroad in Verona there are several chances to explore this UNESCO World Heritage Site, grow your resume through internships, and interact with local students through on-campus activities. Here are 11 cultural opportunities that are available when you study abroad in Verona, Italy. 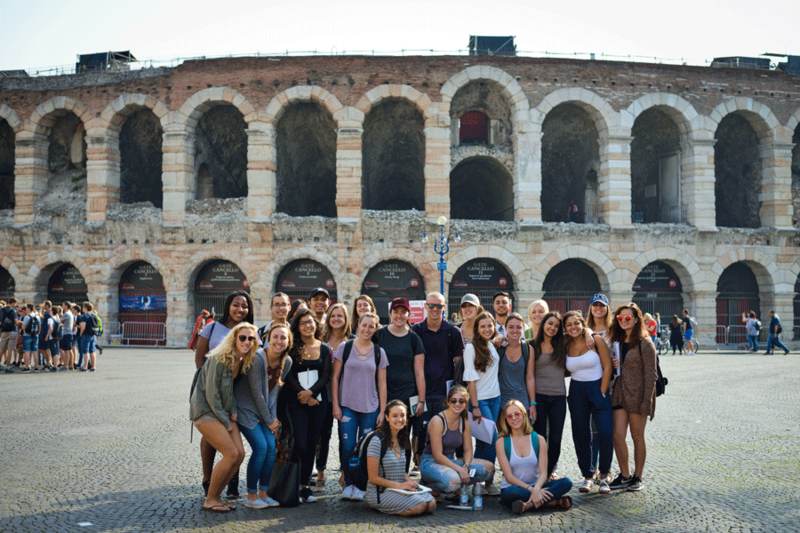 From an academic stand-point, Verona is a great study abroad location for marketing students. Not only do we offer a variety of marketing courses but also several marketing internships. *If you’re not a marketing student, don’t worry, we offer internships in nearly any area of interest including fashion, language, teaching, etc. Reach out to your enrollment specialist if you’re interested in doing an internship in a different area of study. 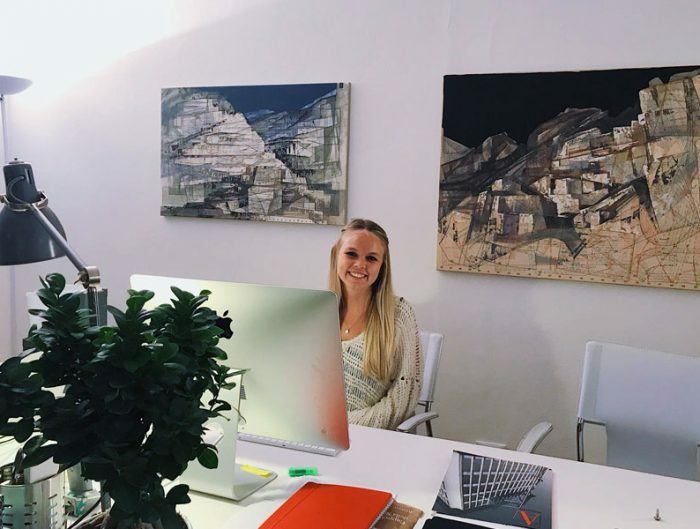 If you are interested in a marketing internship in Verona, here are five examples of the types of internships available. About the company: This internship includes working in the USAC office located in Verona to help promote the Verona program, activities, and document the semester. Scope of work: The students help with pictures, video, design of flyers for events, etc. Currently, I am working on compiling a video focusing on the city of Verona and student life. I want to show Verona’s breath-taking architecture and how to balance your time abroad as a student and traveler. 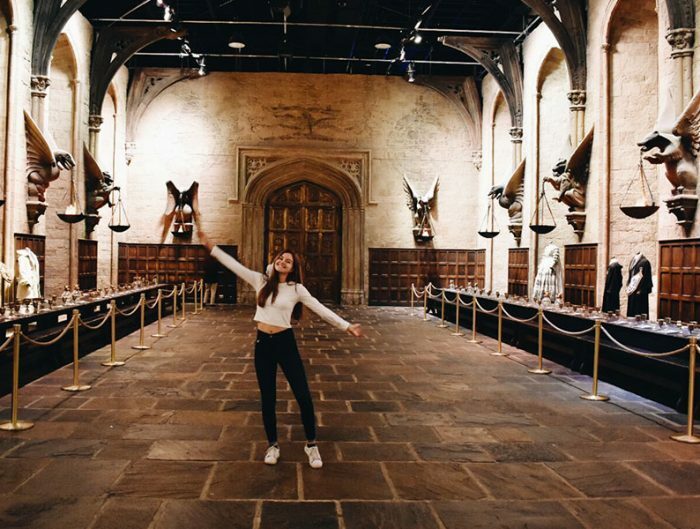 Depending on what classes you sign up for, you will have the chance to go on field trips. During these field trips, I have been taking photos to give to USAC so they may have for future marketing purposes. As an international business management major, and media-marketing worker back home, this internship gives me the chance to say I had work experience on an international level. It also gives me the opportunity to diversify my photography portfolio while also letting me expand and challenge my creative abilities. I aim to create media, whether it be photos, video, or graphic design, that leaves people in awe; essentially, this internship is letting me kill two birds with one stone. Most of the time, everything takes place during the week, which lets me fit everything into my schedule flawlessly. Since I enjoy what I do, I can say that this internship has only had a positive effect during my time abroad. About the Company: Founded in 1992, CROS NT is a data-driven Contract Research Organization (CRO) providing services from feasibility to clinical study reporting for Phases I-IV and medical device trials. CROS NT’s services include regulatory consultancy, monitoring, data management, biostatistics programming & analysis, pharmacovigilance and medical writing – and accompanying eClinical applications (data visualization, EDC, IWRS, eCOA/ePRO etc.). 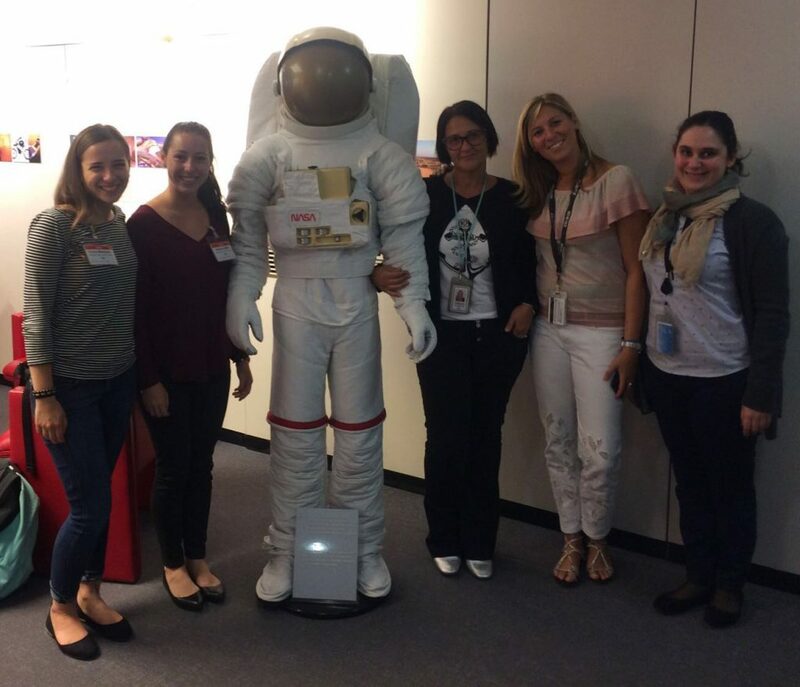 Scope of work: Students help the company and learn from the marketing team about how to manage relations between Italy and USA. About the company: A global materials science company focused on discovery, product innovation based on fluoropolymer technology and manufacturing. Scope of work: Students are involved in the organization of the companies events in locations around Italy, and may travel to cities such as Rome or Milan to help manage events. I am working an event in Milan with an event manager at Gore who is also my event management teacher at IUSVE. I mainly have been doing a lot of observation for my internship and learning more about the company Gore. I am a marketing major so learning about event management and being able to work an event is very interesting to me because I am possibly pursuing event management as a career. This internship is helping to build my resume and give me experience in a company work environment. About the company: Lino’s & Co. is a typographic workshop and a handicraft studio with an empirical attitude and an addiction to letterform. Located in the heart of Verona, Lino’s & Co. provides a coworking space for machinery and technology makers and designers. About the company: Detour is a local winter sports store located in Verona. The store merchandise includes everything from winter clothes to snow sports equipment. If you know you want to do an internship during your time abroad, please reach out to your enrollment specialist as soon as possible. The earlier USAC is informed that you’d like to do an internship, the more opportunities we can find. You can email enrollment at enrollment@usac.edu. 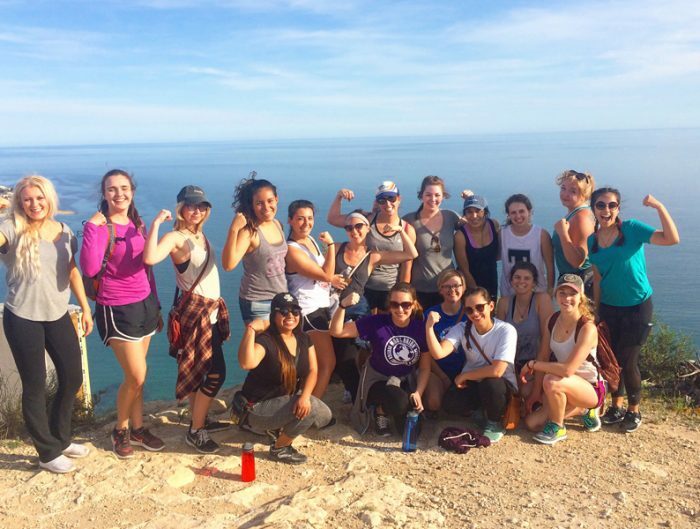 The beauty of study abroad is learning outside the classroom. 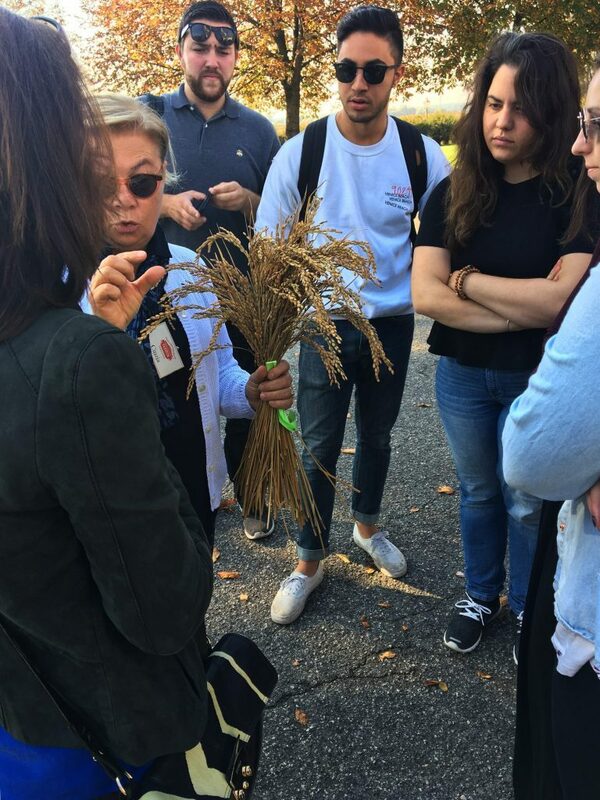 While many of the classes that are offered abroad will have you taking field trips into the community, field studies, in particular, are cultural field trips combined with an academic element so that you can earn college credit for exploring Italy. Does it get any better than that? 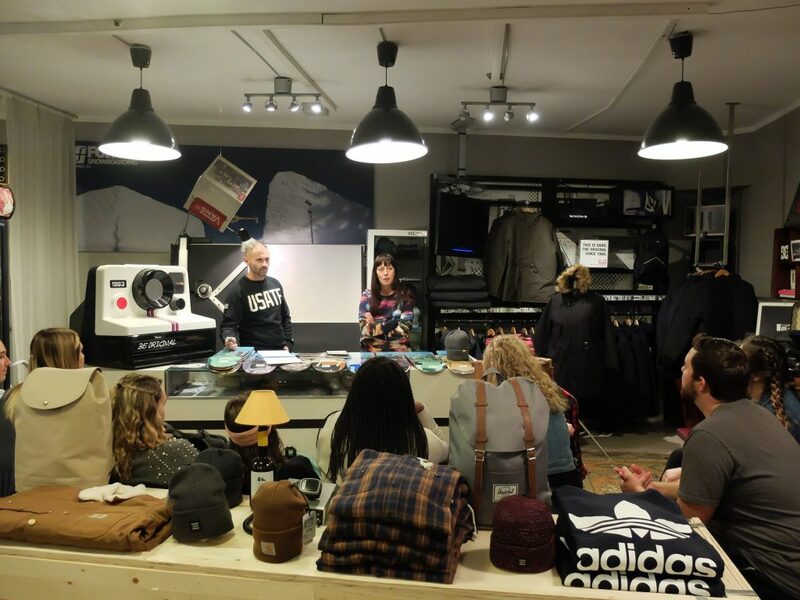 Here are four unique classes in Verona that will get you out of the classroom and immersed in the local scene. Included are at least three visits to points of interest focusing on the vast culinary and ecological resources of the Verona/Veneto region. Samples may include businesses related to wine, olive oil, cheese, rice, or sweets. Business topics will be the focus and written assignments and readings will be required. Tastings included, of course! A History of Roman art and architecture: styles, techniques, materials and methods from the Etruscan Rome, through the Republic, the Age of Augustus, the Empire and the late ‘decadence’, including art and architecture of the Provinces. Students visit the Amphitheater Arena (required to Roman Art students but open to all). 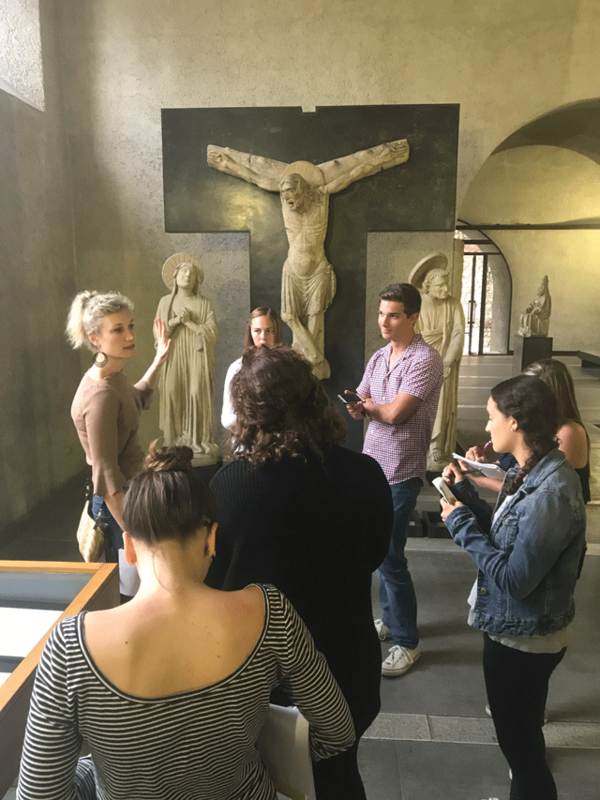 Students visit the Castelvecchio Museum to admire masterpieces of artworks famous from all over Europe. 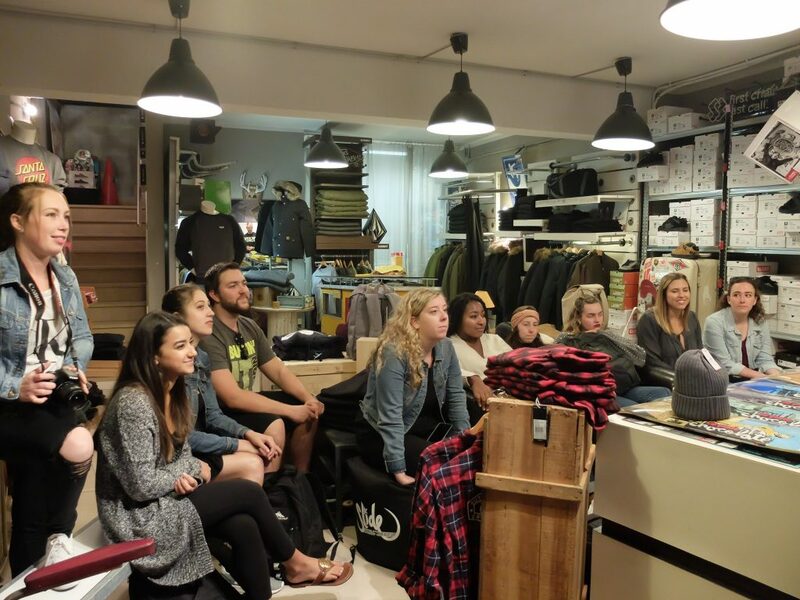 During the semester students visit a couple fashion stores in Verona to understand how a shop organizes future collections and how they set up display windows. The USAC Verona team has been hard at work growing the partnership with the Italian University students at IUSVE University. The collaboration allows USAC sudents to get involved with the Italian students through different activities and cultural events. Here are two new activities available to students. 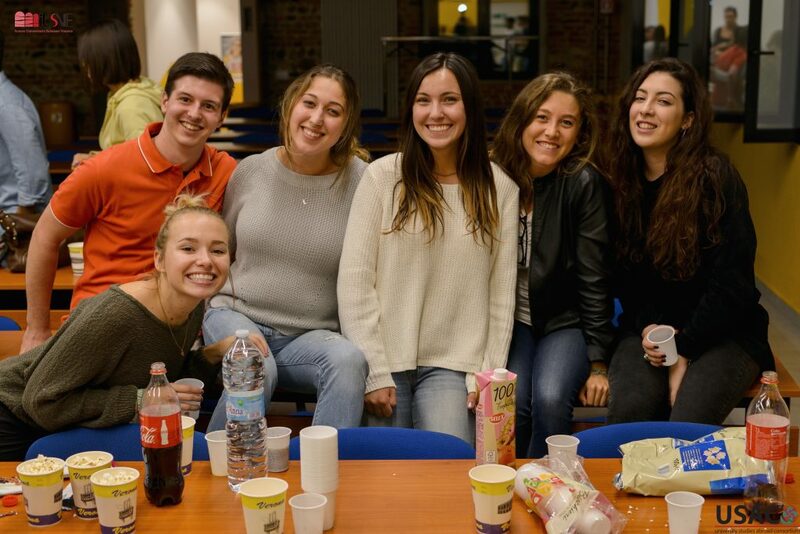 Each semester the USAC Verona team organizes movie nights (Movies in English with English subtitles) where American students can meet Italian students. Each night has a different theme (Halloween, Italian Movie, Christmas). 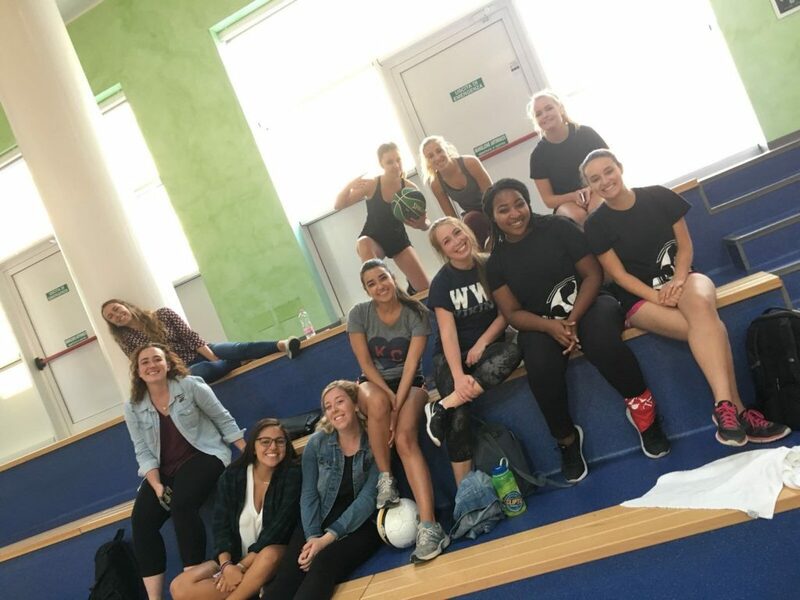 Italian and American students come together to compete in sports such as volleyball and soccer in the gym or courtyards of the school. You don’t have to wait until you’re abroad to explore these opportunities. If you know that you want to participate in an internship or volunteer activity, contact your enrollment specialist or program advisor. If you’re wondering what activities are available on campus, we can tell you that before you leave as well! 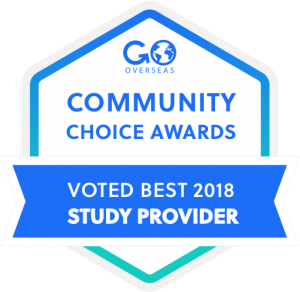 You’ll also want to be sure to explore the courses and field studies available for your program, as these are the opportunities that allow you to immerse in the culture while getting class credit.